I know you Filipinos who live in Japan are always feeling sad because there are no Jollibee and INASAL restaurants here. I know some of have eaten KFC to try and find the taste, but KFC probably won’t satisfy your needs. 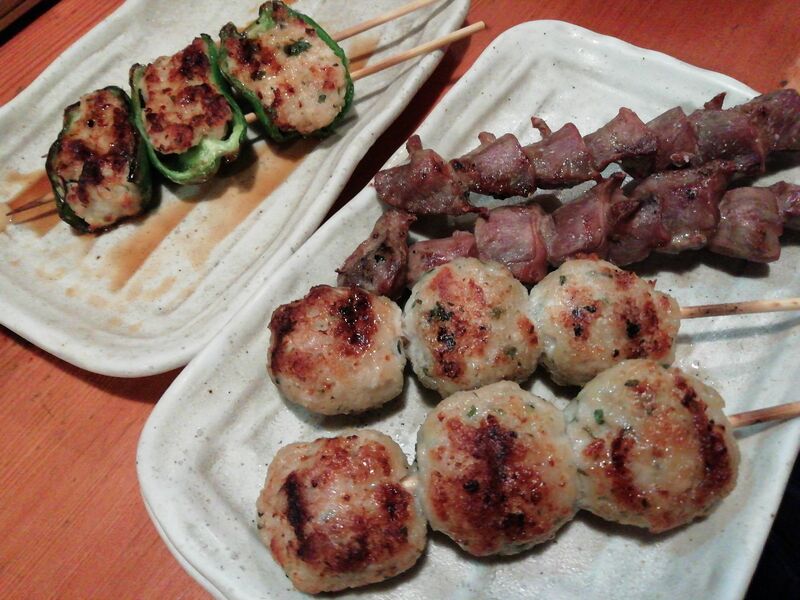 Do not fear, you need look no further, because we have YAKITORI which is a popular Japanese chicken dish. 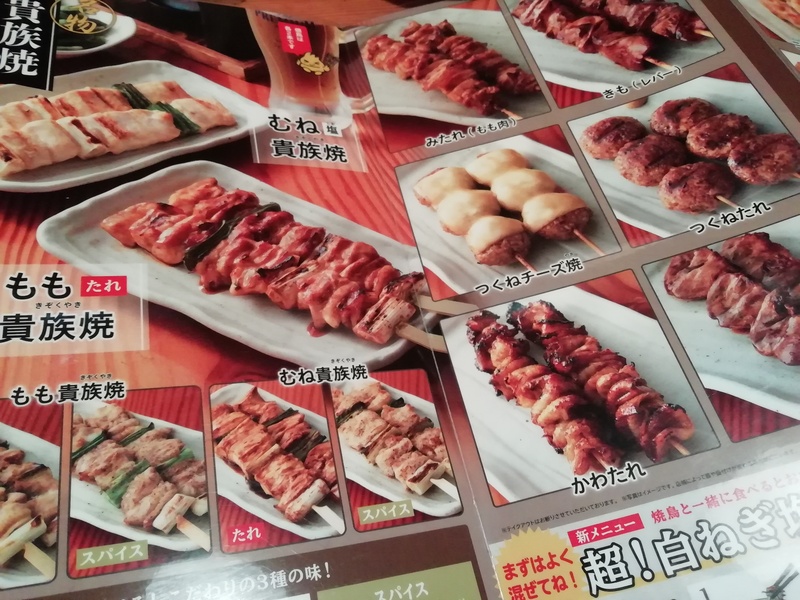 Yakitori are grilled chicken skewers made from bite sized pieces of meat from all different parts of the chicken, such as the breasts, thighs, skin, liver. 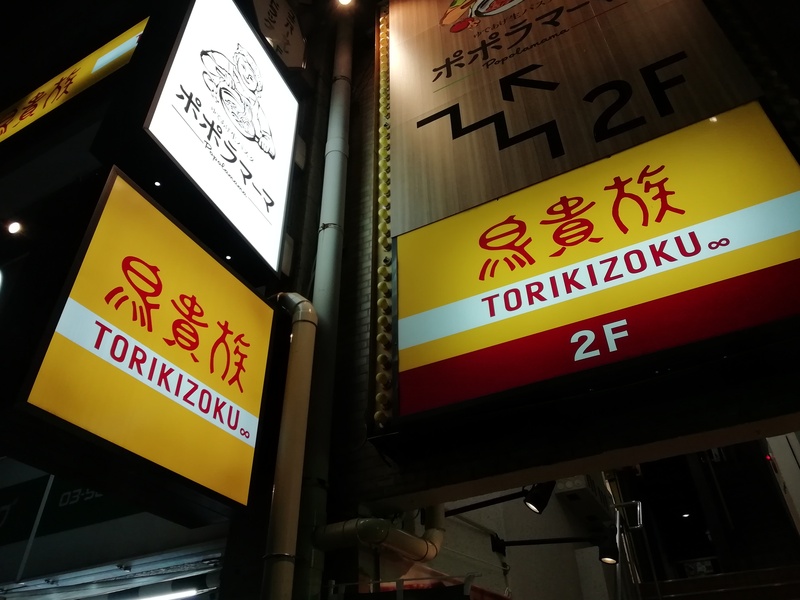 I recommend TORIKIZOKU as it is a very popular in Yakitori restaurants. They have almost 100 branches in Tokyo, so you will easily find one near to you. The reason why I recommend it, is because it’s an affordable price and tastes amazing! There is no reason not to try Jollibee and INASAL here in Japan. You can cheer “We have TORIKIZOU” ! !